Come join us as we embark on a trek down to Wedderburn for Easter 2018. It was an amazing night for our first ever public Carolling service to the area of Blacktown at the Westpoint stage. 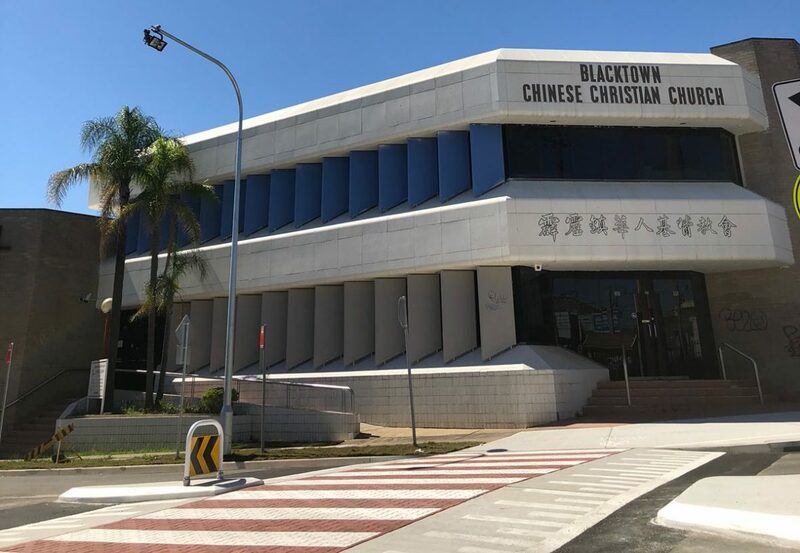 Big thank you to everyone who attended and praise God for the opportunity to simply be present at Blacktown.